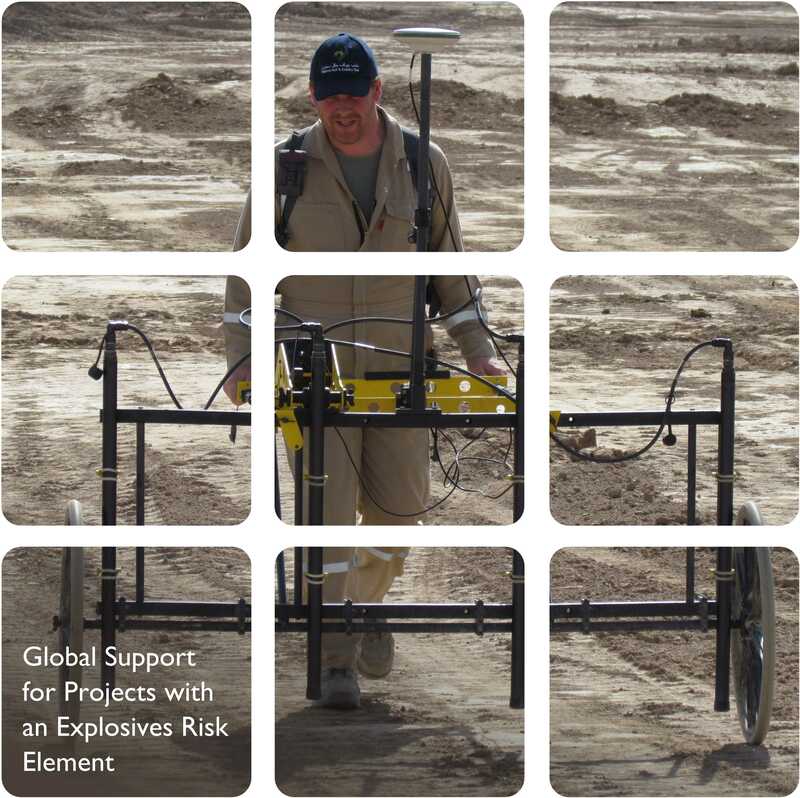 Prior to venturing into the field in areas where there is suspected, or potential for there to be, ERW / UXO contamination it is recommended that a Desk Based Assessment is undertaken to assess an appropriate initial risk level for the area, and where possible determine areas where there is an unexpected / Low risk from ERW / UXO. It is recommended that any Desk Based Assessment is commissioned early in the project cycle, allowing appropriate time for the relevant research to be undertaken, and furthermore so that any implication this may have on project scoping, design and budget can be taken into account before they are finalised. This component is carried out following a Desk Based Assessment for large scale and remote project areas, Field Verification is a process for ensuring that any information gathered as part of the Initial Study is in fact correct, up to date and of course an appropriate reflection of the risk. RPS deploys UXO / ERW consultants into the works area who undertake a primary visual survey of the site, and specific works area, as well as undertaking local research and interviews, to determine a better picture of the risk. As a result of this survey, the appropriate risk level can be verified / assigned, with a view to refining areas with elevated initial risk levels, and as such requiring less costly mitigation measures. In areas where there is a known risk from UXO only, RPS is able to undertake non-intrusive geophysical surveys to endeavour to refine elevated risk levels further. By undertaking such surveys areas which are free from ‘anomalies’ with the potential to be UXO can be identified, as such reducing areas of the site that would require further investigation / clearance, which would have further cost-implications and / or delays.